If you’ve been a blog reader for awhile you know that I talk about Healthy Living a lot! I have become very selective in the foods that I buy at the grocery stores. 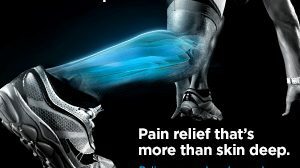 Sometimes it is hard because I like Fast & Easy! Fast & Easy can be nutritious too if you find the right products! 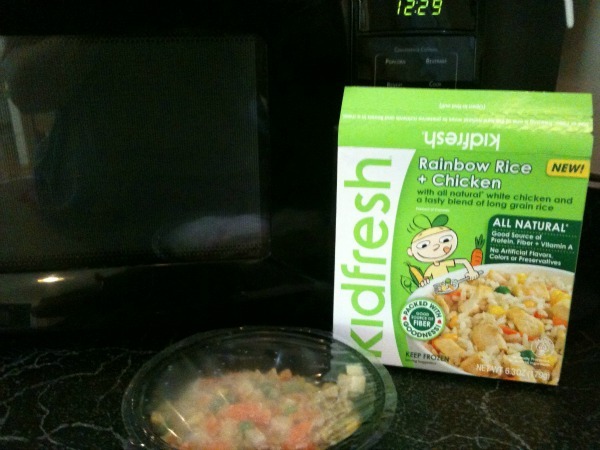 I purchase frozen Kidfresh Meals for those times where I need a quick lunch with P’Diddy. These meals were only available at one store near me so I would pick them up when I could. I’m happy to say they are now sold at the grocer Harris Teeter, which is closest to my house. See our whole shopping trip here! Before we left the house though, I printed out a $1 off coupon from their Facebook page. 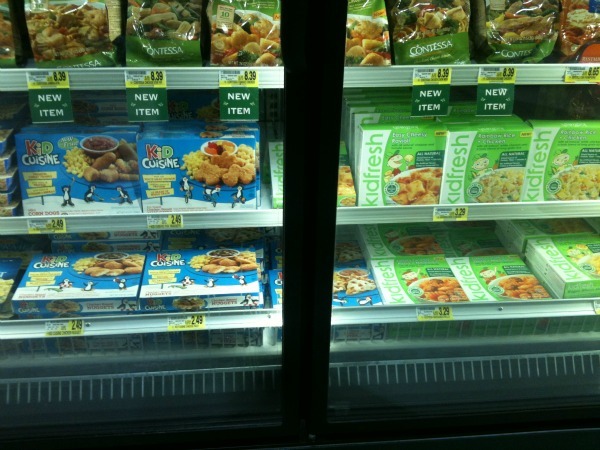 We found the Kidfresh Meals in the dinner section. Guess what they were next to? The Kid Cuisines. Not even a question on what I would choose for my boy’s meals between the two. They carried four, out of the six meals that Kidfresh makes. I let P’Diddy decide on what he wanted. Our favorite, hands down is the Wagon Wheels Mac & Cheese. Maybe it’s because I have macaroni and cheese loving kids. They would choose that for every meal. Or maybe it is because this meal is filled with oohey gooey melted cheese. I can not help to take a bite myself…or two! oh, did I tell you there were hidden carrots inside? Yep! And no artificial flavors, colors, and preservatives. That is how it is with all of their meals. The Easy Cheesy Ravoli is another meal we grabbed. 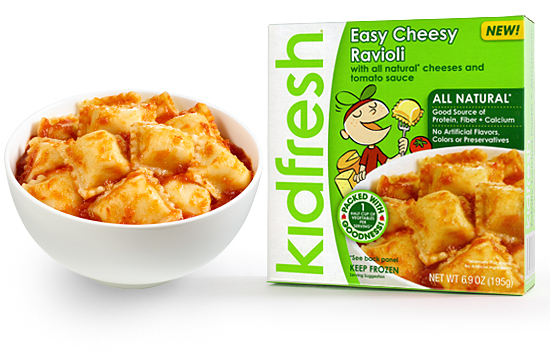 Natural cheese mixed with a tomato sauce and 1/2 cup of hidden veggies. I’m sure it will be yummy! Today for lunch we tested out the Rainbow Chicken & Rice. A bowl of brown/white rice blended, natural white meat chicken, and diced carrots, peas, and corn. It had a great portion size! I only gave him half and served it with some cheese (because he is a cheese kid and bugs me until it is there) and fruit. Tomorrow we can have what is left. The best part is you can micro them (Fast & Easy) or cook them in the oven. 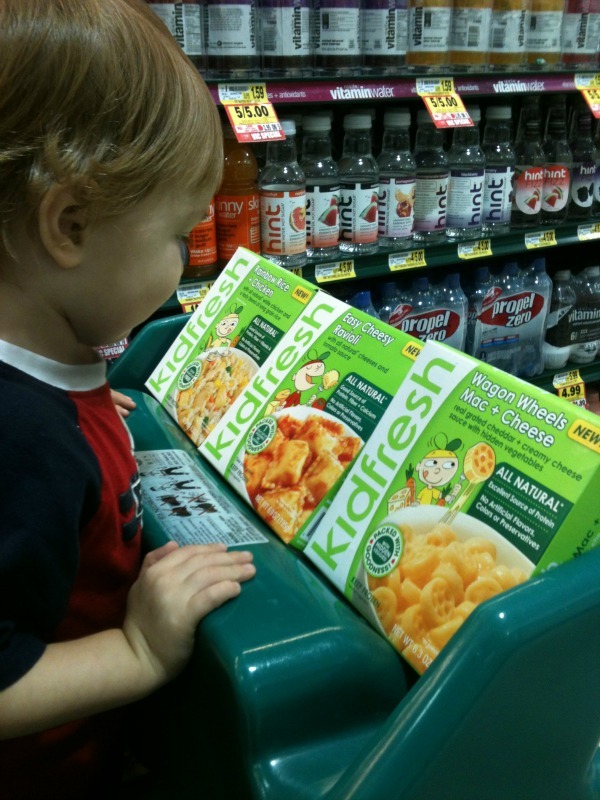 If you choose my favorite option, you have an almost instant nutritious meal for your little ones! Take a bite yourself – I think you will really like them! I am a member of the Collective Bias™ Social Fabric® Community. This shop has been compensated as part of a social shopper insights study for Collective Bias™ and Kidfresh #CBias #SocialFabric. All opinions are my own. 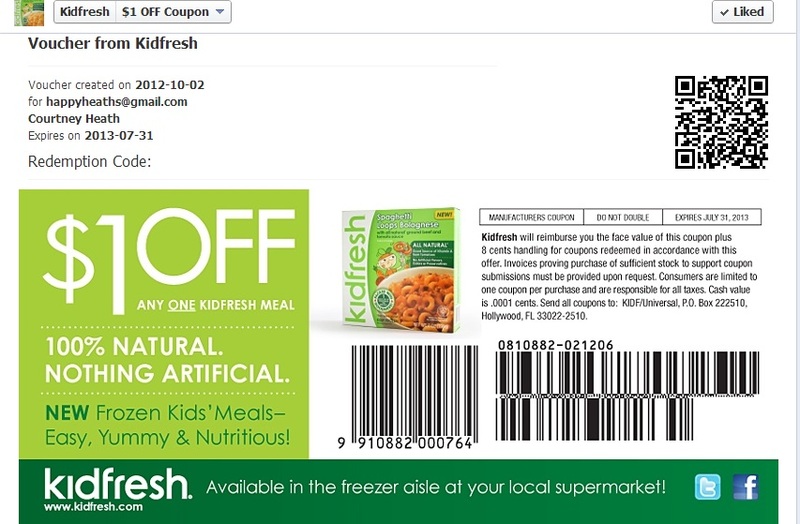 Publix Health & Wellness Event + Cascadian Farms Coupons! 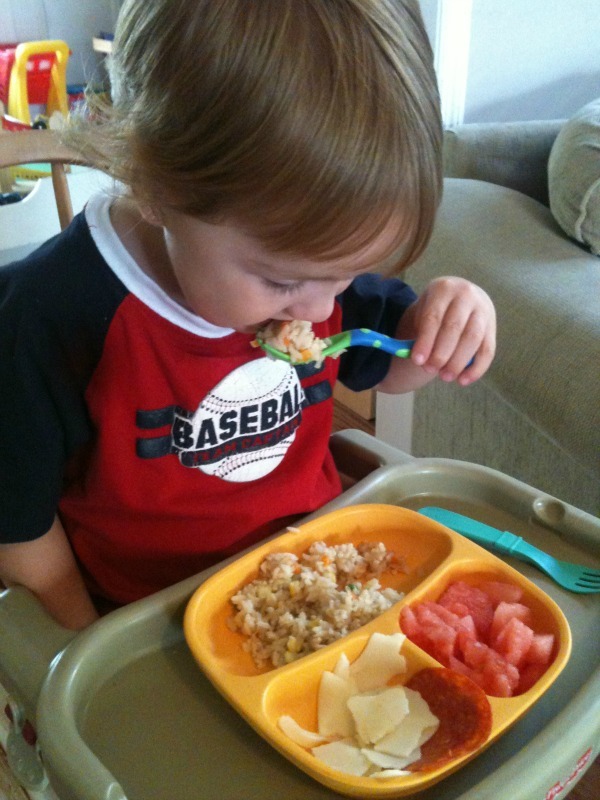 these meals ARE pretty tasty for frozen kids' meals - I have tried them myself and love them! Too bad I hardly see them in my grocery stores either - I wish more stores would carry them! 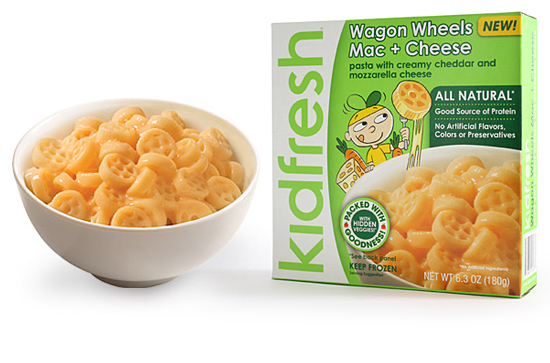 I think my kids would like the Kidfresh Wagon Wheels Mac + Cheese meals the best too.